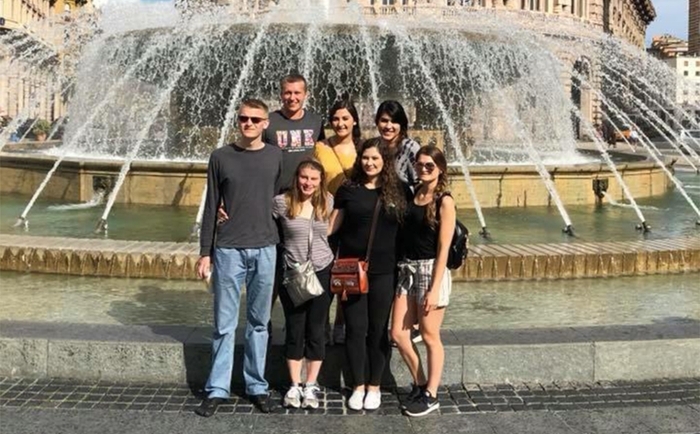 The University of Nebraska at Kearney has partnered with the International University of Languages and Media (IULM) in Milan, Italy and will be offering students the opportunity to spend four weeks experiencing Italy during the summer. Students will be housed at Residence Zumbini, which is within walking distance to the university. Study abroad scholarships are available for this program. Students are encouraged to contact the Office of Financial Aid at (308) 865-8520 or finaid1@unk.edu with further questions. IULM Transcripts will be sent directly to UNK for credit transfer as elective credit hours if a grade of C or higher is received. These credits will apply toward the total needed for graduation. All participants must register for UNK course INTS 480.01 (1 credit hour) in MyBLUE for which a letter grade will be assigned. Security Deposit and Application Fee are non-refundable unless the program is canceled. This program is open to all UNK students with a 2.5 GPA or higher.